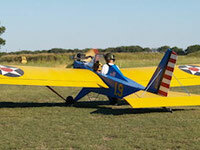 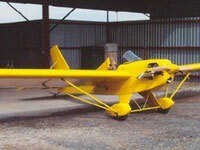 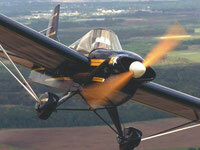 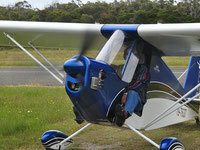 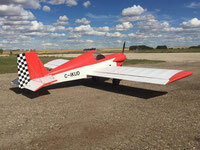 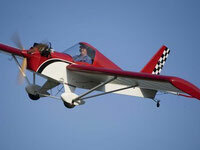 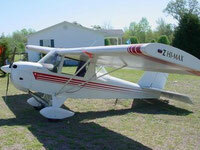 Experimental Aircraft Certification Kit - Team Mini-Max, The World's Best Ultralight and Light Plane Kits and Plans. 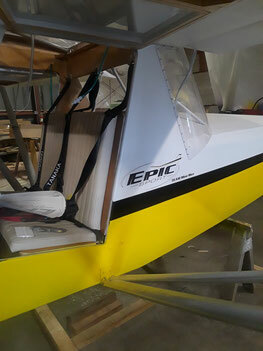 A new amateur-built aircraft certification kit created by the Experimental Aircraft Association (EAA) gives builders a simplified way to complete the required FAA paperwork for their new projects. 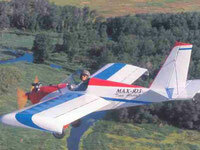 The Amateur-Built Aircraft Certification Kit includes everything you need to register and certify a new experimental amateur-built aircraft in the United States. 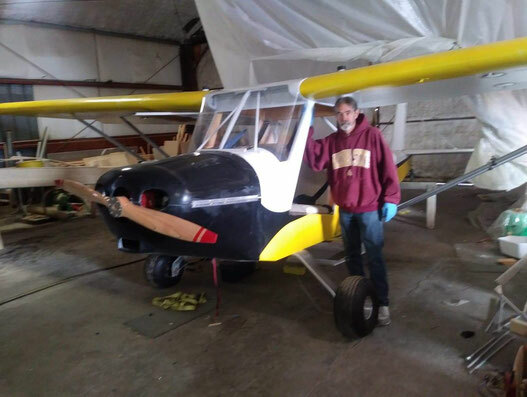 The 15-page, step-by-step guide walks you through the entire process from getting an N-number to the aircraft inspection, and provides samples to help complete each required form. 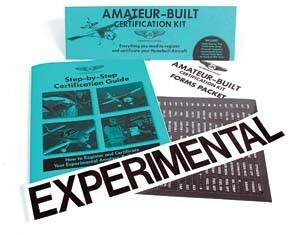 The kit includes all FAA forms, Experimental sticker (in black), data plate, and a convenient placard decal sheet.